Big Idea: Shepherds care about sheep – even lost sheep. They make every effort to protect every single one. And they run after the strays with an urgent and longing heart. That’s how God feels about us when we try to run from Him and hide. Ice Breaker: Play Hide and God Seek. In this version of the classic playground game, you give each of the children (or participating adults) some cotton ball sheep ears. 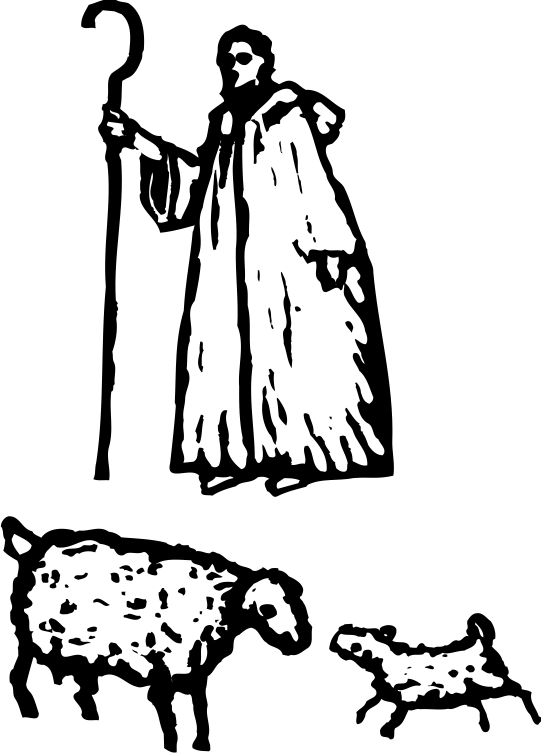 Pick someone to be the shepherd – dress him or her up with a sheet and staff to magnify the effect. Designate one of the children to be the “lost sheep” that strays away and hides. The shepherd counts the remaining sheep only to realize that one has strayed. The shepherd asks the sheep to stay together while he or she runs after the lost sheep. Celebrate every time a lost sheep returns home. Take turns being sheep and the shepherd. How can a shepherd know that one in a hundred sheep is missing? How can God know how each one of us is doing? How long will he look for the lost sheep? Who does he represent in this story? Who does the sheep represent? How long will God search for you? What steps will He take to find you? What does the shepherd do after she finds the lost sheep? Why? How much does he care about the sheep? How much does God care about you? What does God do after you return to Him? How can we give God a reason to throw a party today? Memorize Luke 15:5 while sitting on your parent’s shoulders!